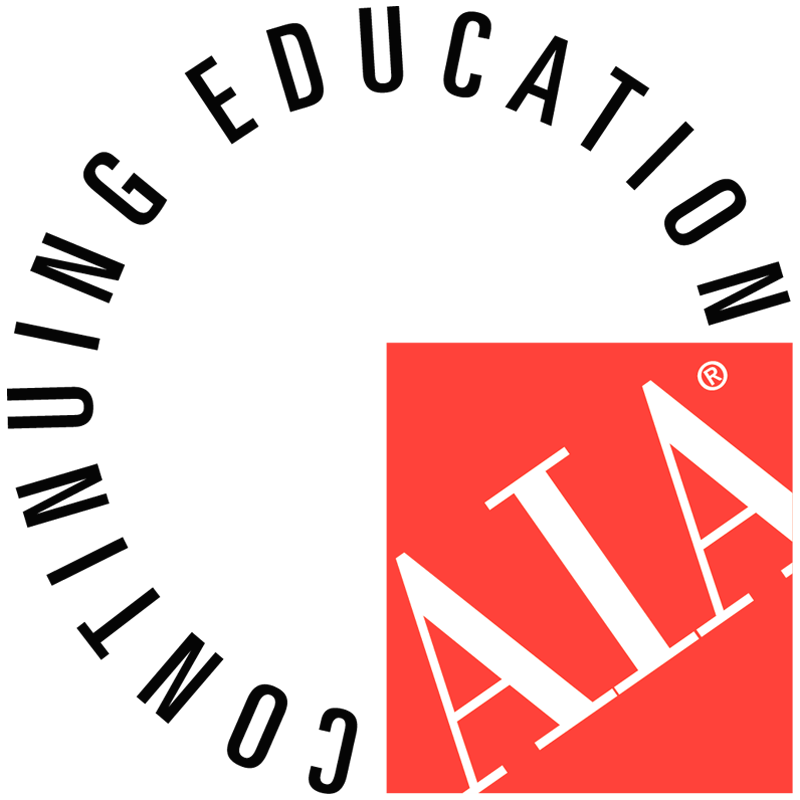 Sto Corp. has developed a suite of AIA/CES Learning Units designed to help you stay up-to-date on best business practices and specifications. Our instructor-led individual courses cover a wide range of topics. Register below and we will schedule a lunch and learn or webinar that will bring our experts to your team. Understand the causes and effects of air leakage on the structure and occupant. Review what an air barrier is, the components, and its integration into the building design and how it differs from a vapor barrier. Summarize the standards and building codes that affect the use of air barriers. Identify the advantages of fluid applied air/moisture barriers. Summarize building code requirements related to air barriers and continuous insulation and describe primary purpose of each in building enclosure design. Describe the importance of drainage and drying in wall assemblies. List the three components of Advanced Cavity Wall Systems and weigh the advantages of a systems approach to incorporating them into the building enclosure design. Recall the history of prefabrication. Understand the benefits of panelization and how these benefits positively impact quality and efficiency while providing a variety of aesthetic options. Discuss the key items necessary for potential candidates of panelized construction. Review how to integrate panelization into design to ensure successful implementation during the construction of a project. Understand the components of an Continuous Insulation (ci) system and visualize the various looks that can be achieved with specialty finishes in a light-weight cladding. Understand how the attention to critical details by the use of flashings, sealants and sequence can lead to a well-designed worry-free cladding. Learn the proper detailing for a successful Continuous Insulation installation. Comprehend how Continuous Insulation (ci) and Air Barriers (AB) can help meet new code requirements. Critical Details for Continuous Insulation and other Wall Coverings. Identify different types of Continuous Insulation Systems and their components. Summarize the design of different types of Continuous Insulation Systems and compare their features and limitations. Review basic design requirements for Continuous Insulation. Understanding flashings and sealant with Continuous Insulation to create a weatherproof building envelope. What project does this relate to? Please complete the form and a Sto Sales representative will contact you to schedule a time/date for a presentation. Courses are provided at your office location or at the Sto Institute in Atlanta, GA.